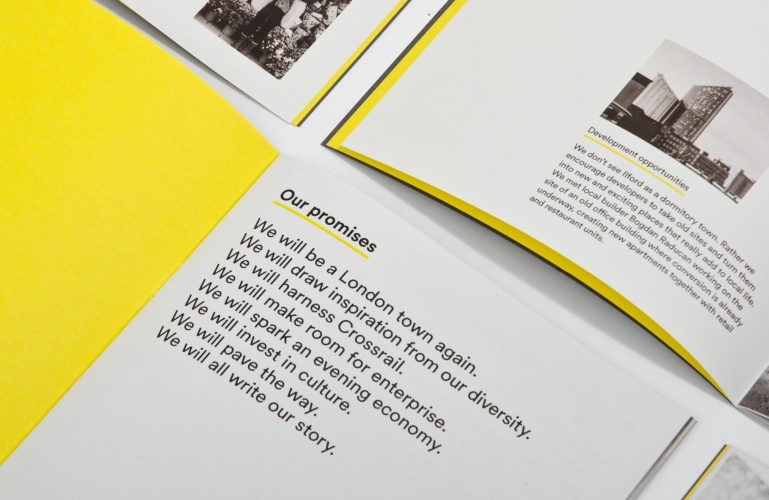 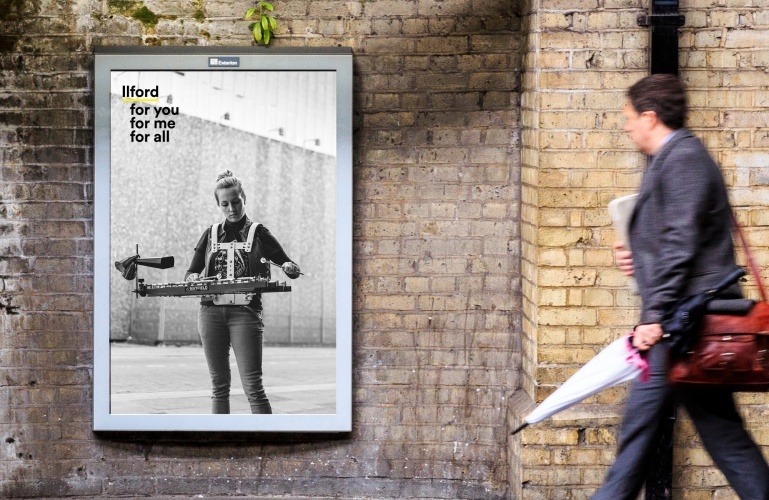 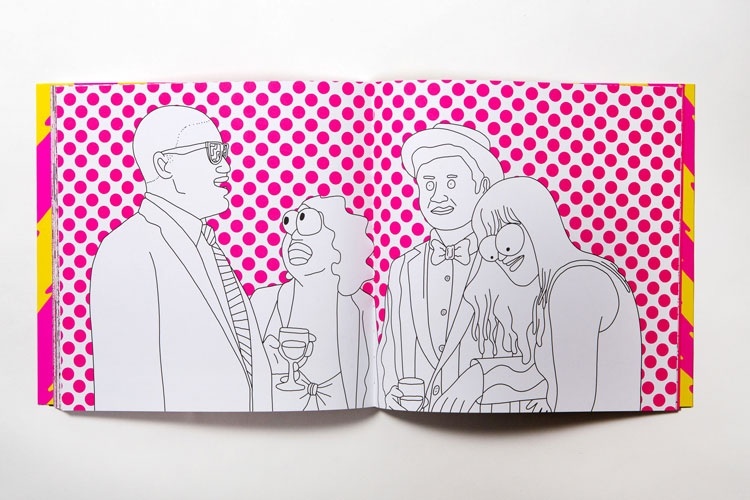 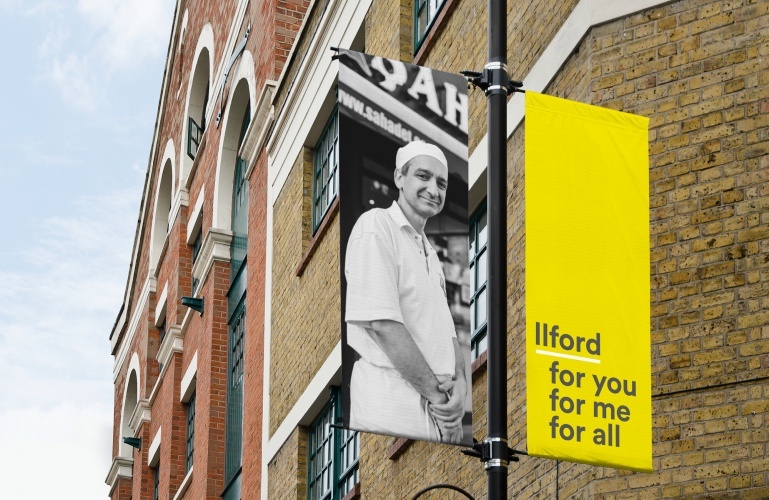 Dn&co has designed a new manifesto for Ilford, east London ahead of the opening of Crossrail in 2019. 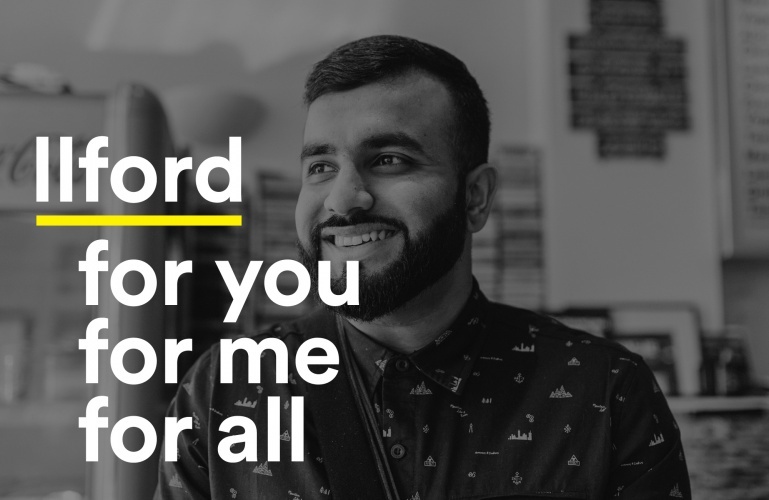 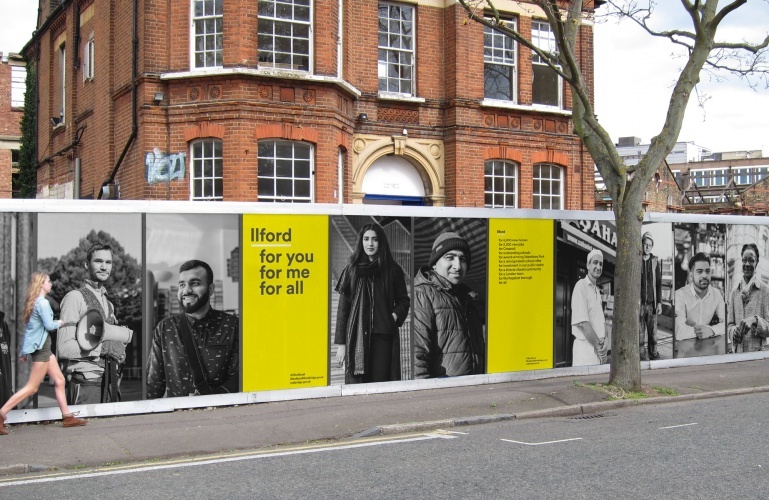 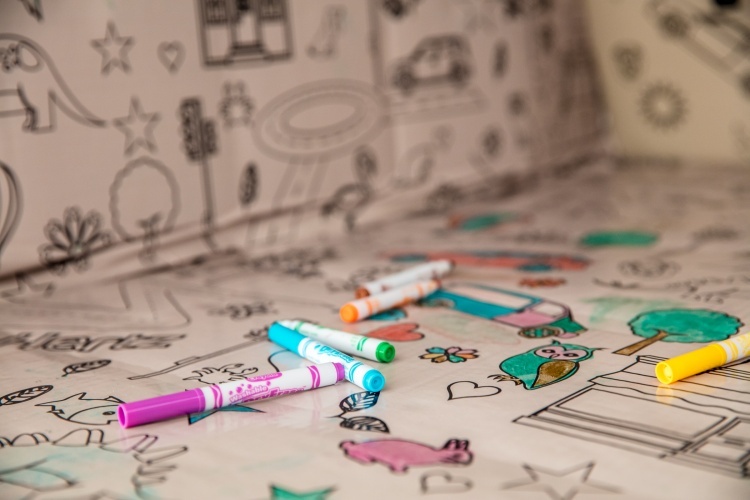 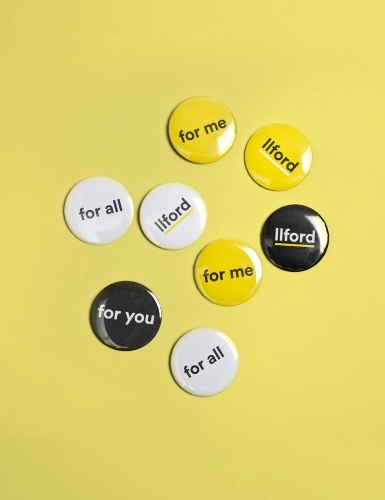 Working with Redbridge Council, the consultancy created the manifesto based on the concept of “Ilford for you, for me, for all” to celebrate the diversity of the local community. 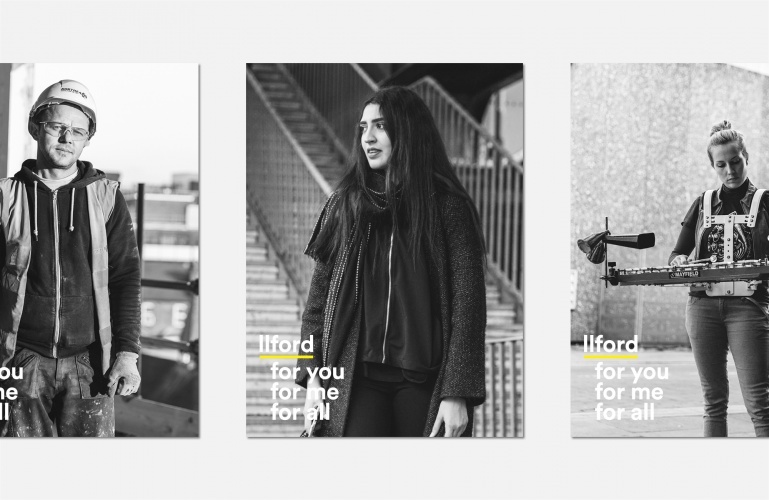 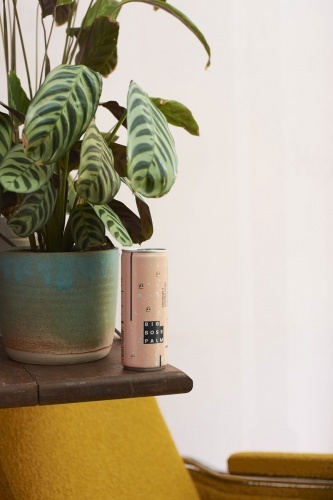 It features eight promises to the citizens of Ilford, along with personal stories and reportage-style photography of residents such as Hussain Manawer, who will be the first man from Ilford and the first British Muslim to travel to space next year. 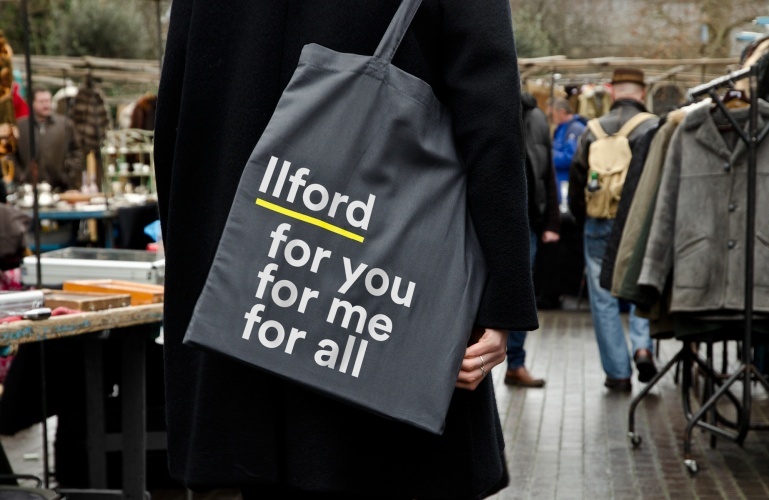 The manifesto has now launched online and will physically roll out across llford town centre in the coming months.